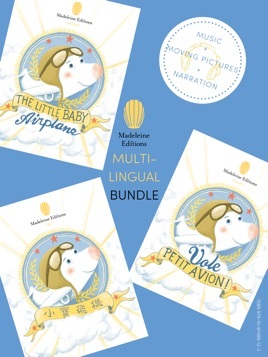 In the spirit of our mission to help parents raise multi-lingual, multi-cultural children, we are offering The Little Baby Airplane in a multi-lingual bundle at 60% off. 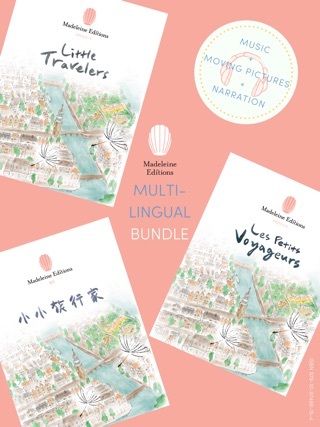 English, French, and Chinese storytelling united by the universal language of music and pictures. 55 pages of pure delight! 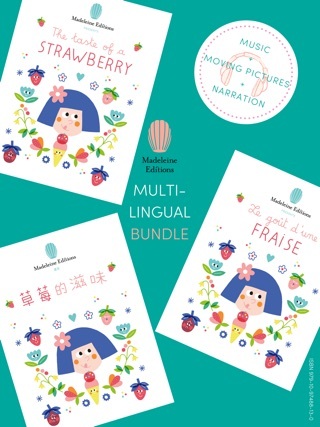 Madeleine Editions is the only children’s publisher that merges innovations in book format and design with imaginative, multi-lingual storytelling. 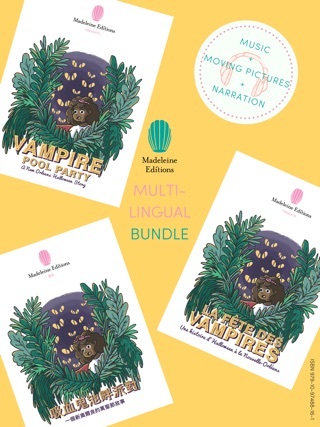 Our books are game-free and have adapted to the smartphone culture without losing the power of a great story. 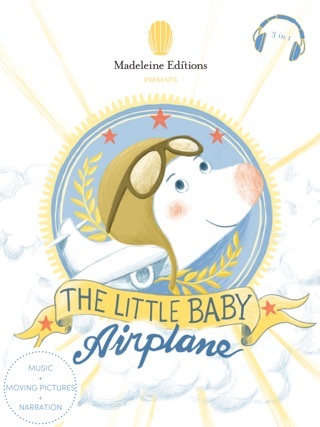 Each story is an original collaboration between writers, illustrators, and musicians with the objective of creating a multi-sensory story experience. 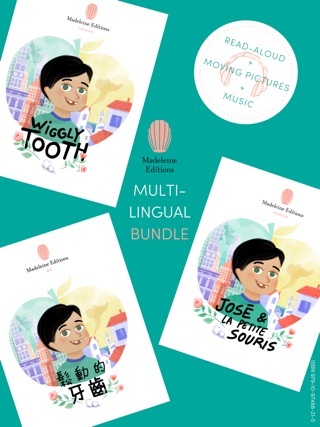 Each story in this collection for 3~7 year olds is written and recorded to highlight the beauty of the spoken word, and the music and moving pictures help children stay interested even if they have no prior knowledge of the language. 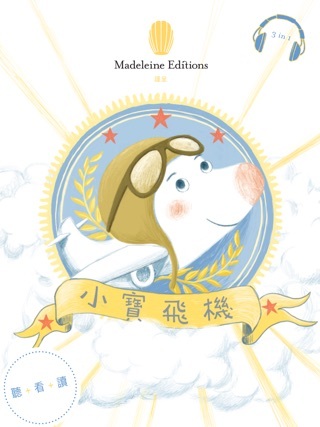 The stories are enjoyable in both native and foreign languages.